Learning Resources Centres are available at all our campuses with dedicated study facilities for Higher Education students. Areas are set aside for quiet study or group work, with access to networked computers, printing, scanning and photocopying. All students are welcome to use their own mobile devices with Wi-Fi connection to the College network; computer booking facilities are available at some campuses. Resources include books, journals & magazines, film and foreign language DVDs, music and audio books. National and local newspapers are also provided. There is an extensive collection of resources and information within Blackboard (our Virtual Learning Environment) with links to online databases, e-Books and websites which will help with research. All students are offered both group and one to one study skills support. 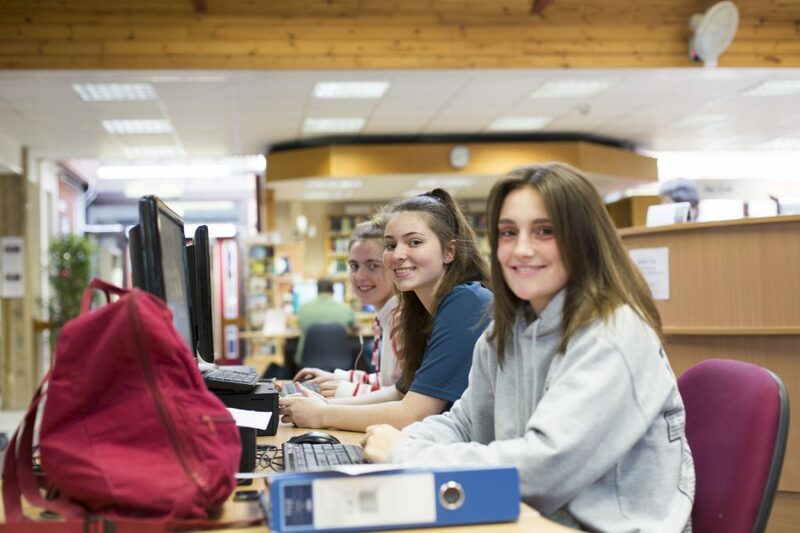 New HE students have the opportunity to complete our HEADstart programme (Higher Education Academic Development), which will develop the skills required to confidently succeed at university level studies. Monday – Friday, 8am – 8pm. Swipe card access for staff and HE students.